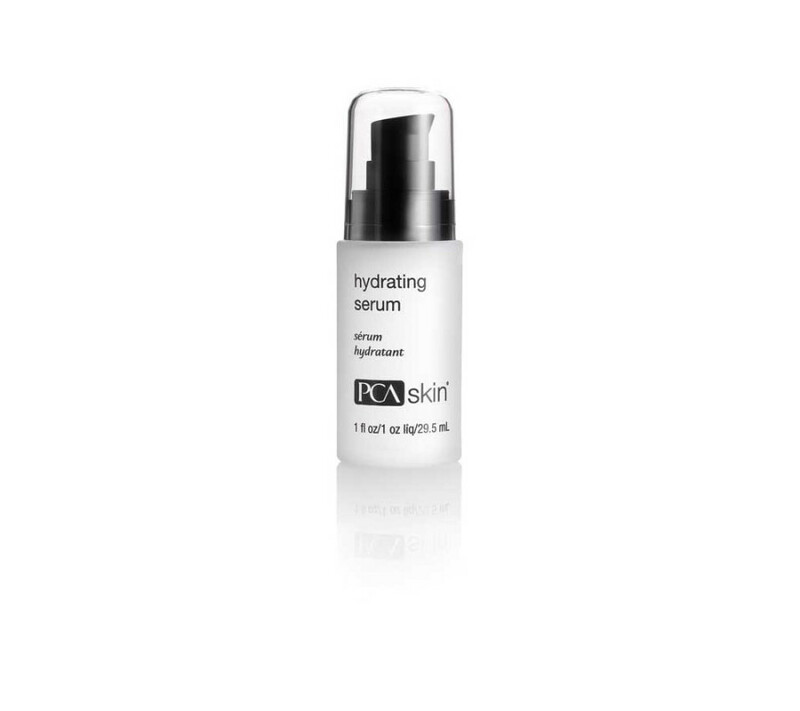 Nourish dry skin with this feather-light PCA Skin serum formulated with sodium hyaluronate and niacinamide to support skin’s ability to attract and retain moisture. 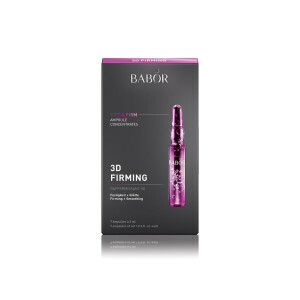 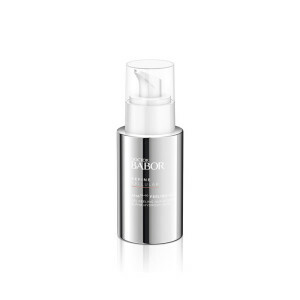 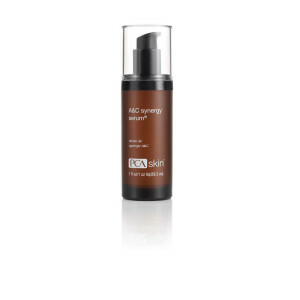 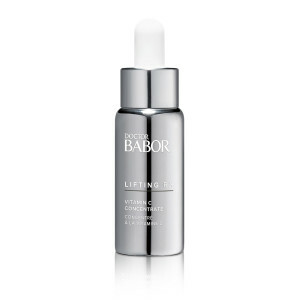 After cleansing and toning, apply one to two pumps to entire face and neck twice daily for maximum results. 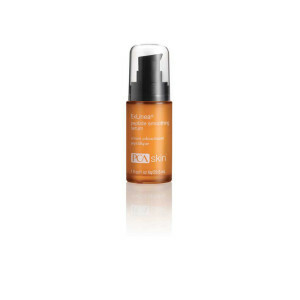 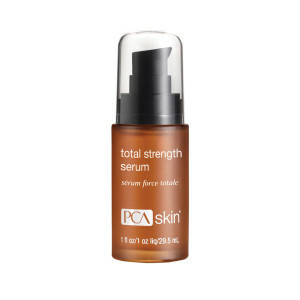 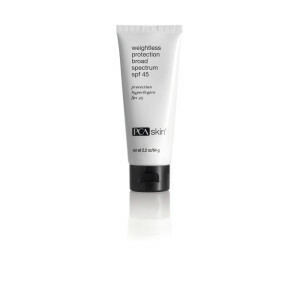 Follow with the appropriate PCA SKIN® broad spectrum SPF product in the daytime and moisturizer in the evening.